Today, Lord's Park is open 365 days of the year. 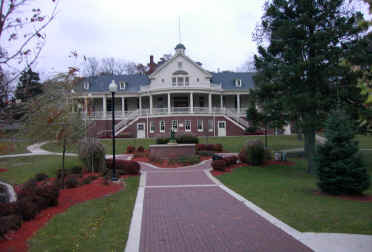 Some of its many attractions include a zoo, aquatic center, lagoons, picnic shelter and tennis and basketball courts on 111 acres. 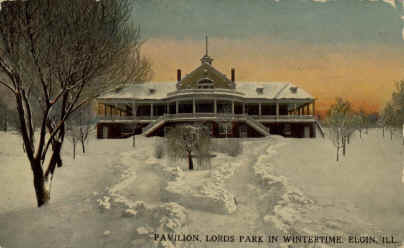 The park is home to the Lord's Park Pavilion, a grand, multipurpose building that was dedicated to the city in 1898. Recently restored, the building is available for weddings, parties, and business and social meetings. Information about renting The Pavilion at Lord's Park is available from The City of Elgin.